ince 2006, The Ultimate Indulgence Day Spa has provided an elegant retreat for women and men seeking to bring harmony and well-being to their busy lives through relaxation and renewal. Renamed Indulgence Beauty Boutique after opening our second branch. The Umhlanga Spa provides you with a sanctuary of personal pampering and indulgence; a place where you can refresh and rejuvenate your mind, body and soul. The Morningside Salon is a full service Hair and Beauty salon that offers Skincare, Hair Care, Laser and Body Treatments (Please explore our site to find out more about us and our great services.) You can achieve a better looking you in just one day and one place! The Practices are designed to enhance your wellness quotient with supreme quality treatments that are custom made to cater to your specific needs. We carry high quality professional products designed to ensure our guests look their best, both in the salon and at home. 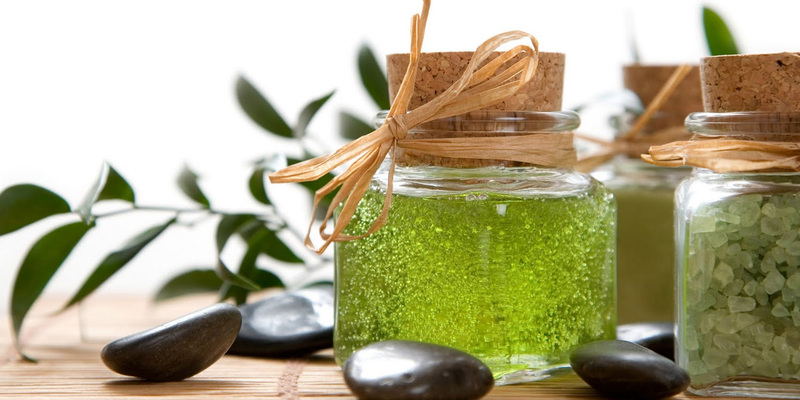 The variety of treatments are aimed to realign your mind, body and soul and restore your natural balance. Our team of highly qualified therapists are trained to understand and identify your unique requirements and suggest one of our therapies accordingly. We are educated on a monthly basis with upcoming treatments and techniques and our clients are made to feel individual and unique. 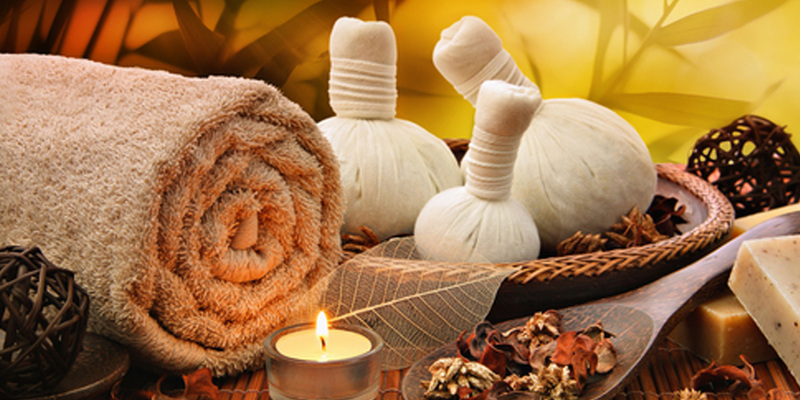 Indulge in rejuvenating treatments, replenish your health, relax your mind and restore vitality. Our skilled professionals will always leave you totally revived, stress free and feeling divine. You will experience a warm, friendly and tranquil atmosphere, that is pleasurable to the five senses. Come in and relax, we have everything at a price that will not make you feel guilty the day after.